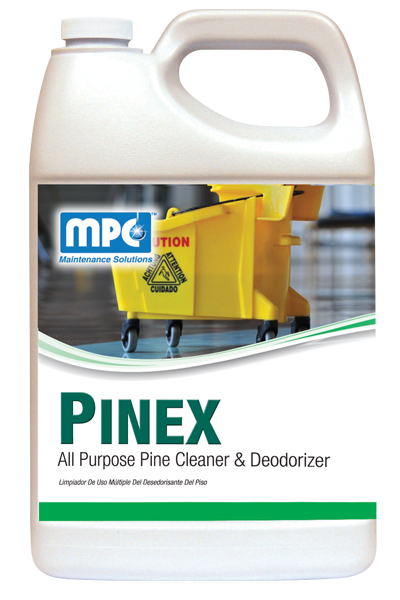 A very effective all-purpose cleaner & deodorizer fortified with pine oil. 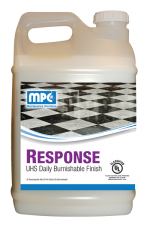 Effective for general cleaning or heavily soiled areas. 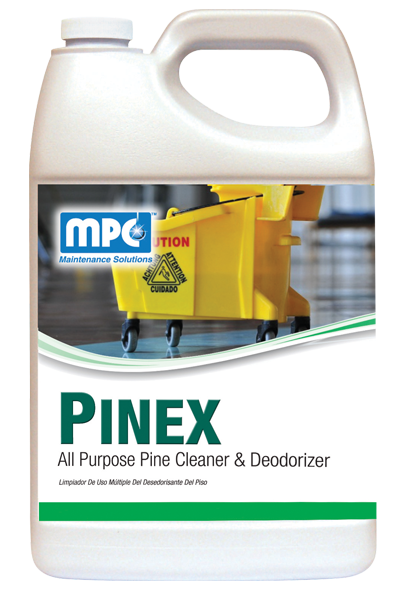 After cleaning is completed, a pleasant residue of pine fragrance remains. 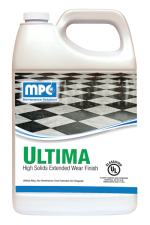 Safe to use on all surfaces not affected by water. 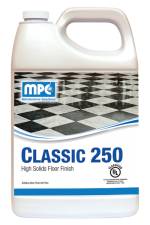 Highly concentrated and economical to use. LIGHT DUTY CLEANING: Use 1 – 2 oz. per each gallon of water. MEDIUM DUTY CLEANING: Use 3 – 4 oz. per each gallon of water. Weight per Gallon 8.24 lbs./gal.